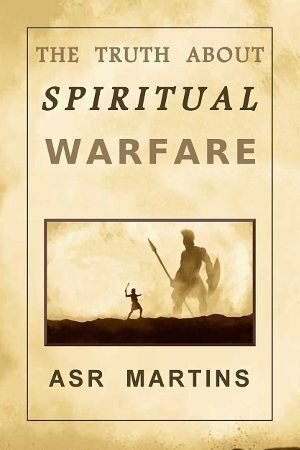 ASR Martins is a Christian author. 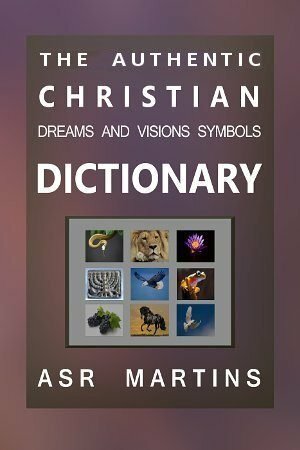 He wrote several books including “The Free Authentic Christian Dreams and Visions Symbols Dictionary“. He interprets Dreams and Visions and he also manages an online “Dreams and Visions Symbols Interpretation Course“. 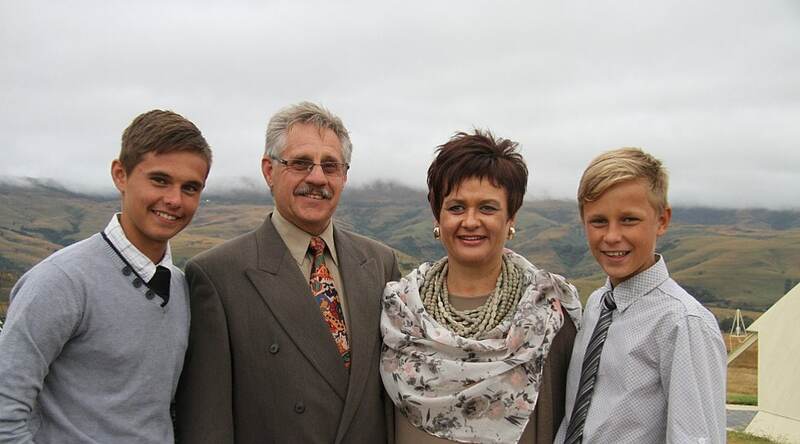 He stays with his wife Marinda and their boys, Ewaldt and Rheeder, in Klerksdorp, South Africa. They also have a daughter Alisia. 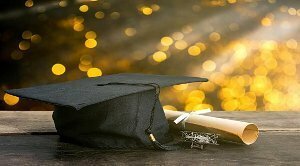 They see themselves as spiritual facilitators by providing support, resources and encouragement to everybody who wants to be pioneers in the hand of God. Go to the bottom of this page to find out more about our church planting strategies. When people read my books they might get the impression that I am apposed to the institutional church. I do need to preach the pure word of God in obedience and in truth without any compromise, but don’t allow this to bring you under a false impression. My ministry is still an integral part of the institutional church. Although I am an advocate of house churches I do realize that we are still just one church. There is no place for exclusivity. We need to serve God in unity and we do need to take hands. We do not differ that much anyway. I do believe that we, members of the global church of Christ, can work together to allow God to remove from our midst what is not of Him and to put in place what He initially intended. I am taking hands and working together with all Christian churches in unity and in love. We are really one in the bond of love. There should not be any division among us just because we differ on some issues. When we work together in unity, God will work together with us and He will build us up in unity and in love. Convert old institutional churches into New-Testament house churches: Traditional full-time pastors to adopt the strategy discussed in point 2 above. Read more about this method here. 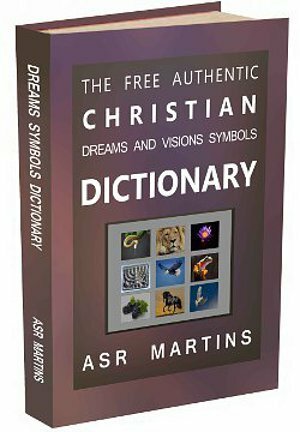 I just wanted to thank you for the Dreams and Visions Symbols Dictionary. It has been a great blessing to me as I have had dreams that I have been writing down in a journal for a while now. I find the symbolic language fascinating and I am so happy to have found a legitimate resource written by someone who is spirit-filled. Thank you so much for this positive feedback. I am so glad you enjoyed the book. I can only give God the glory. Without him we can actually do nothing at all and I am not exaggerating. Do countries have spesific meanings in dreams, or only refer to the physical place? Most of the time (relatively speaking) it refers to the physical place or geographical area. Just as we discuss specific countries in real life (referring to the geographical area, talking about a specific address we need to visit in a specific country, referring to the general characteristics of the people of a specific country, referring to specific incidents or specific historical events that a country is known for, etc) so in dreams a variety of things can be connected to a specific country we dreamed about. For instance, I once dreamed of a huge Cellphone, almost half the size of a desk. On the screen I saw Africa and part of Europe. The next moment there was a “zoom in” right into Southern Africa where I live. Then it zoomed out again and it zoomed right into Israel. It zoomed out again and I could see how a hand take the part in Southern Africa, move it up (as if it was instantly cut out of the map) to just left of Israel. Then it rotated the Southern Africa map 45 degrees to the left and then it slowly moved the Southern Africa map towards Israel until the borders met. That was the end of the dream. This dream was about Southern Africa and Israel but not really about the geographical areas. At that time I was doing research in terms of end times prophesy and end times events for my book about the end times that I was writing. It turned out the meaning of that dream was that God promised to show me exactly how Israel fits into the end times events. That is exactly what happened. Through divine intervention I was soon connected to people and literature that explained this aspect in detail. For the first time in my life I exactly knew what the involvement of Israel will be in terms of end times events. So the answer to your question is yes, most of the time it is about the specific country but not necessarily about the geographical area. Sometimes there can be things (well know facts, past incidents, personal interests, etc.) relating to a specific country that is symbolized by the country and it is not always about the geographical areas. In this case (my dream) Israel symbolized the nation of Israel and Southern Africa symbolized “the rest of the world” but specifically with me as part of this because I am the author of the book. So God will reveal to me, the author, how Israel fits into world events about the end times. Do you believe in salvation/Being saved? Yes I do. Jesus Christ died on the cross for our sins. He is the bread of life and by accepting him and by following him we are saved. Of course we need to repent and we need to serve God in spirit and in truth. We need to “love the Lord thy God with all thy heart, and with all thy soul, and with all thy strength, and with all thy mind; and thy neighbor as thyself”.